Oleove Gourmet S.L. 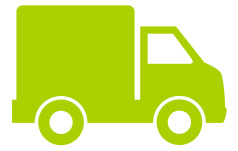 is a young and innovative company with a vast experience in the olive oil taste. 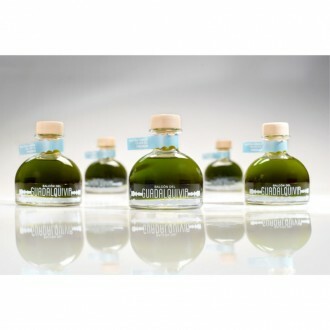 We select high qualities extra virgins olives oils, and we offer this delicatessen products with a very competitive price. 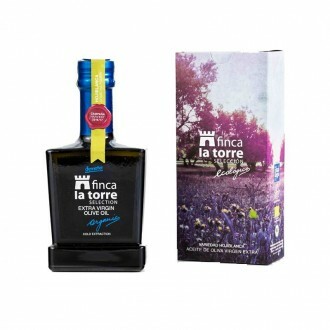 This is a high quality extra virgin olive oil with exceptional sensory qualities. Its colors are yellow and green, it is bright and lighting. Intense fruitiness of fresh, clean and fragrant olive is present in the nose. It also has great olfactory complexity of herbaceous and fruit components such as green apple, avocado or banana and nuts like almonds. Its entry is sweet in the palate, as a reminder of the olfactory sensations among which the green notes of wheat and almond slightly highlight. It is elegant and well structured, very light in bitterness and presents a progressive spiciness feeling. This is a balanced and persistent oil. Cladivm Hojiblanca. Case with 1 bottle of 500 ml. Oro del Desierto Picual. Box of 6 cans of 1L. 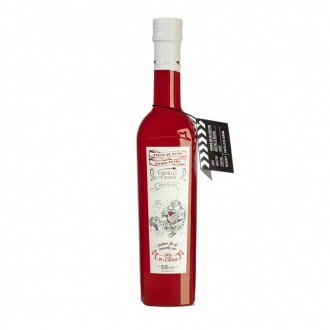 Oro del Desierto Organic Picual. Box of 6 bottles of 500 ml. Melgarejo Premium Frantoio. Box with 6 bottles of 500 ml. O-Med Organic Hojiblanca. Box with 9 cans of 1L. Oro del Desierto Arbequino. Box of 6 cans of 1L. Oro del Desierto Organic Arbequino. Box of 6 bottles of 500 ml. Melgarejo Premium Coupage. Box of 6 bottles of 500 ml. Melgarejo Premium Picual. Box with 6 bottles of 500 ml. Melgarejo Pack Varieties. Case with 5 bottles of 250 ml. O-Med Organic Hojiblanca. Box with 9 bottles of 500 ml. Melgarejo Classic. 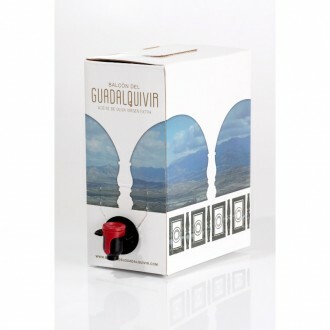 Box with 3 carafe of 5L. Oro Bailen Picual. Box with 6 bottles of 500 ml.